From March 9th to 16th, #ENCXQuest returns in a new format for 2019. This year, we’re heading to Tucson, Arizona, to join Ellen Noble for a training camp designed around preparing for a mountain bike, road, or cyclocross season. 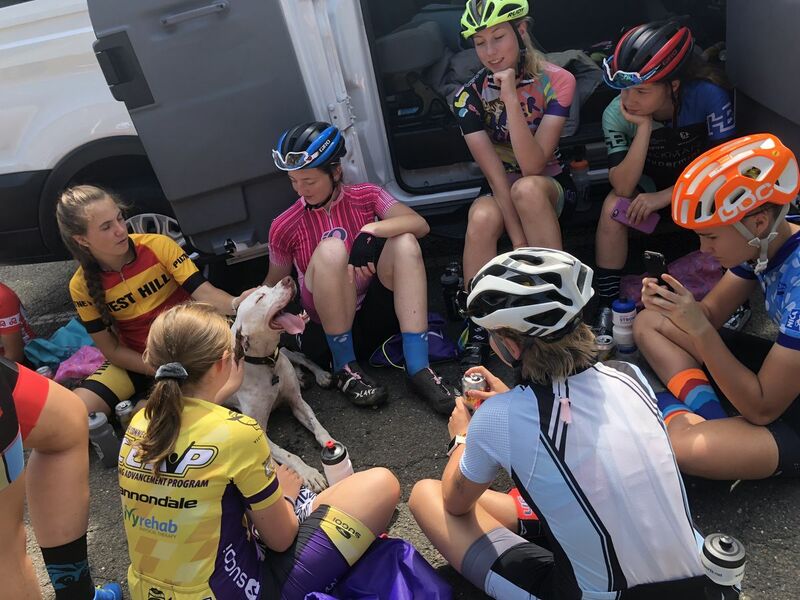 Riders will be training daily with Ellen, racking up big base miles, while learning about proper on and off-bike nutrition, training basics, and secrets to success from one of the top cyclocross racers in the world. Tucson is where the pros go to train, so expect a pro-level of support, and pro-level expectations for riding! Due to the nature of this camp, there are only 10 spots available. This year, we’ve increased the age for the camp and are accepting applications from campers ages 16-22. Riders are expected to be autonomous — this is training camp, not summer camp, though ice cream will absolutely be involved! A HUGE goodie bag with tons of great cycling tools + fun stuff! 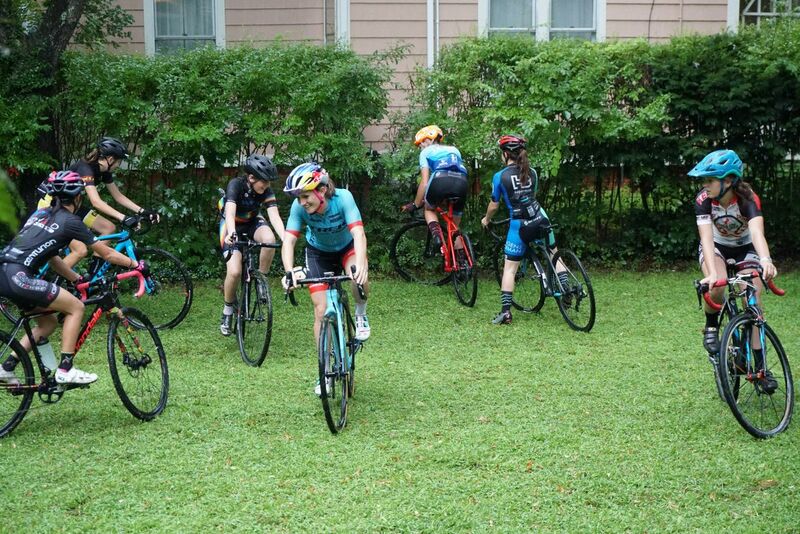 The camp is about taking your riding to the next level, so it is going to be hard, but you’ll end the week understanding how to structure a season, and with a newfound amount of endurance training in your legs. To Apply: Applications are now closed, riders accepted for the camp will be announced February 1! Scholarships: We aren’t offering specific scholarships, but are offering need-based funding, so as you fill out the application, you’ll note that there is a section asking what you need in order to come. 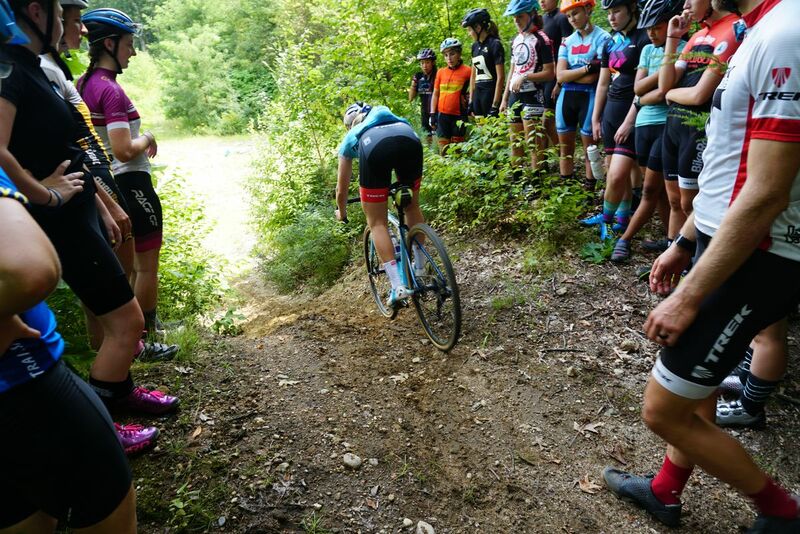 As a professional cyclocross racer who’s been racing for over a decade (despite only being 23! ), Ellen brings a unique perspective to this camp. 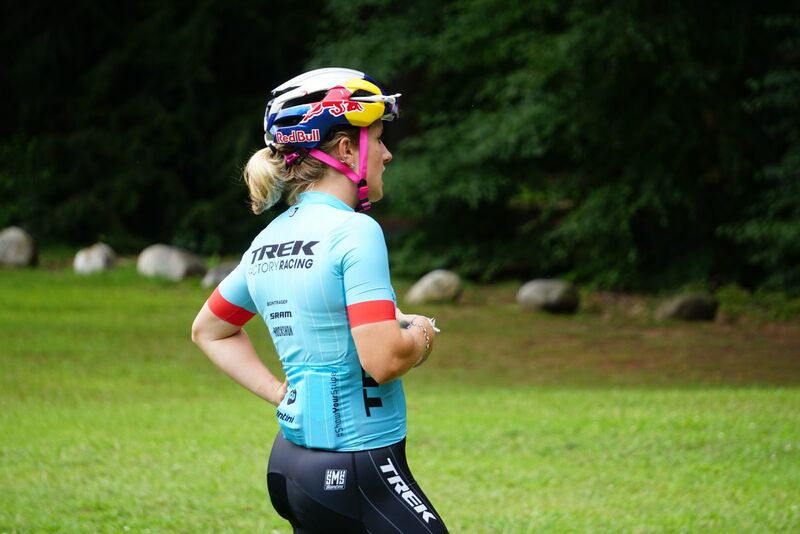 Having raced all disciplines of cycling over the course of 16 years, she understands the unique challenges and beauties of being a competitive female athlete—and she wants to see more young women succeeding in the sport. Ellen is the 4x national cyclocross champion, 2x Pan-American Champion, World Cup Overall Winner and World Championship silver medalist. This season, she took third at Nationals. Ellen is will be the head coach of the camp. She will be overseeing all aspects of the camp, including coaching, cooking and mechanics, but most of all working to make sure the campers have a fun, safe and educational experience. Note: Because Ellen is in training at this point, she will be staying in a house near the ENCX Quest house and coming in to lead the rides and eat dinner + host evening talks with the girls, while Peter and Molly will be staying in the house with the girls and running the day-to-day experience. Peter Glassford is a Registered Kinesiologist, a Certified Cycling Coach and owner of SmartAthlete. He has been coaching and instructing mountain bike and cyclocross skills since 2000, and has run multiple camps with young athletes. 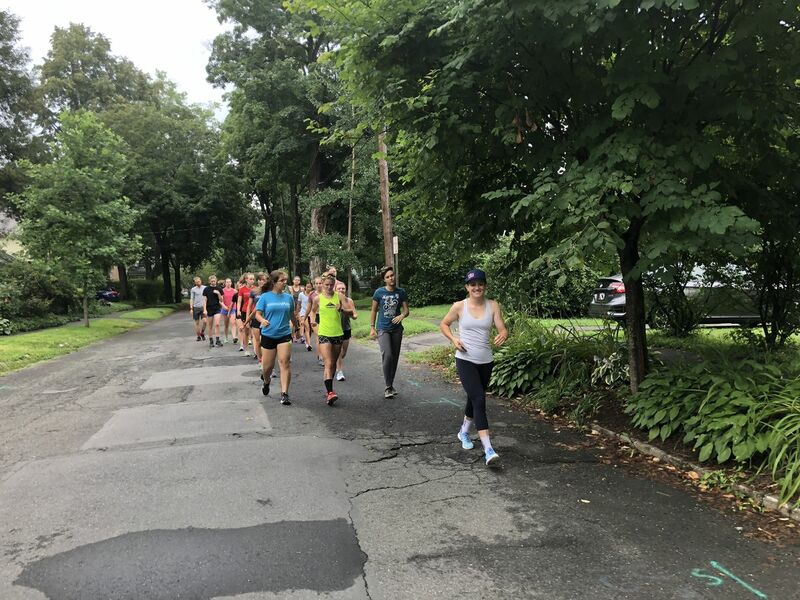 As a Kinesiologist, he loves all types of movement and you can listen to The Consummate Athlete Podcast, which he co-hosts with his wife Molly Hurford, to learn about various sports. On the bike, Peter holds the Canadian Leadville 100 record and has placed consistently in the top 10 nationally in XCO, XCM and CX for the 10+ years, he has also dabbled in road, triathlon, Enduro and Downhill. Molly Hurford is a journalist in love with all things cycling, running, nutrition and movement-related. She writes at TheOutdoorEdit.com and cohosts The Consummate Athlete Podcast. She also contributes to Bicycling magazine, Outside, Map My Run, and Nylon. She works to get more girls and women interested on adventure and wellness, and hosts talks and coaches clinics and camps for cyclists, and is the author of multiple books on cycling and nutrition, and writes for fitness and fashion magazines and sites. 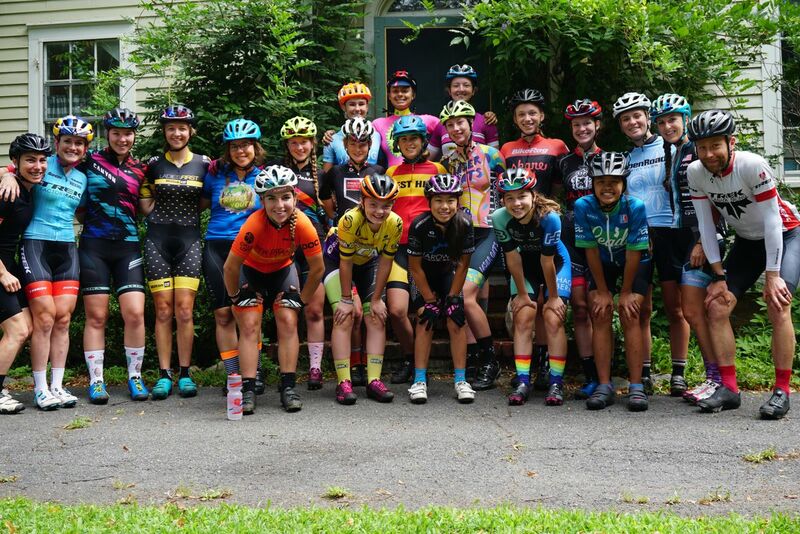 Her most recent project, Shred Girls, is a young adult fiction series and website focused on getting girls excited about bikes. 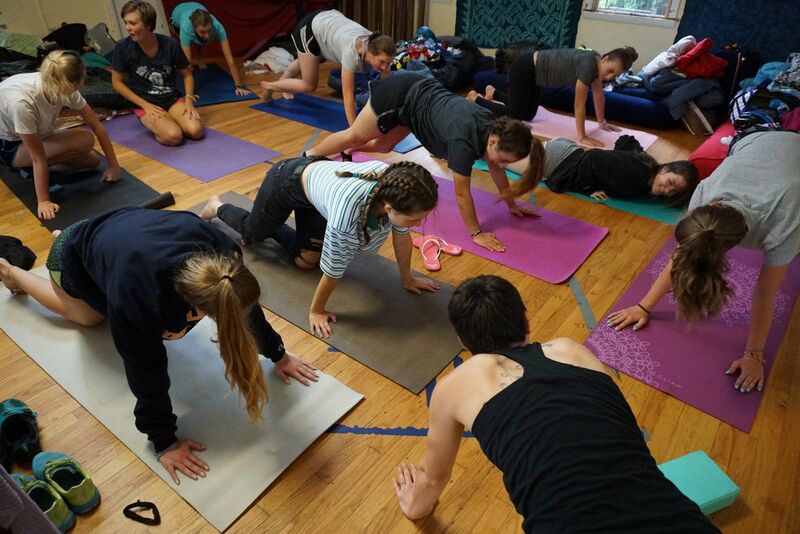 She’s also a USA Cycling coach, certified with Precision Nutrition, and a Yoga Alliance-certified yoga instructor. At the camp, Molly will be helping run the show, making sure everyone gets from place to place on time and is having fun. She’ll also be talking nutrition and other training tips, helping out with coaching, taking photos and leading a few yoga sessions to make sure we’re all staying nice and stretched! We HOPE TO SEE YOU AT THE QUEST THIS SPRING!